You will receive 50 Packs of Wig Hair Caps - (2 in Each). 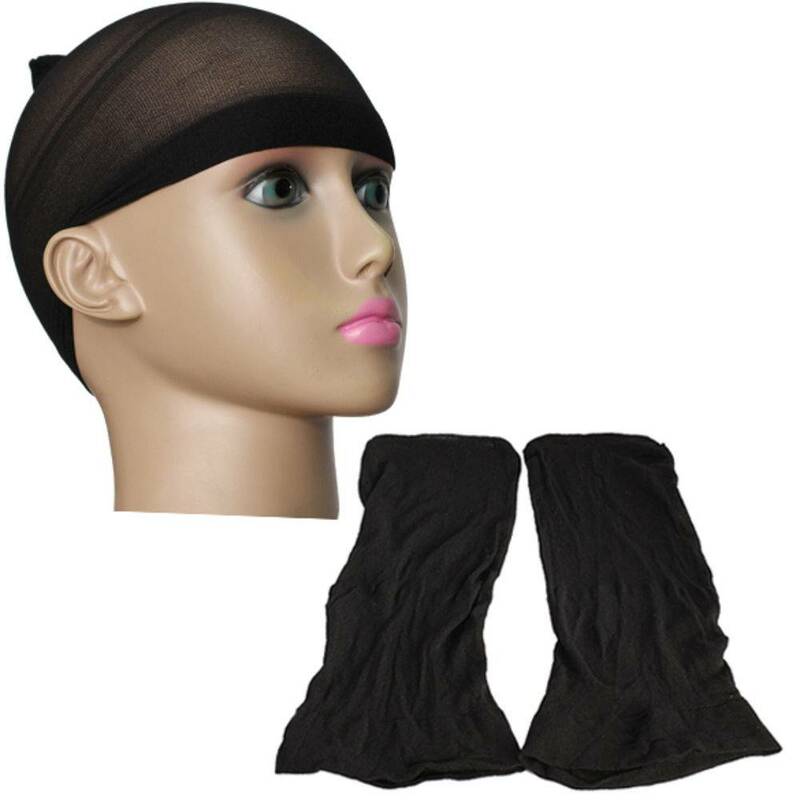 Wig caps that come in a black colour. 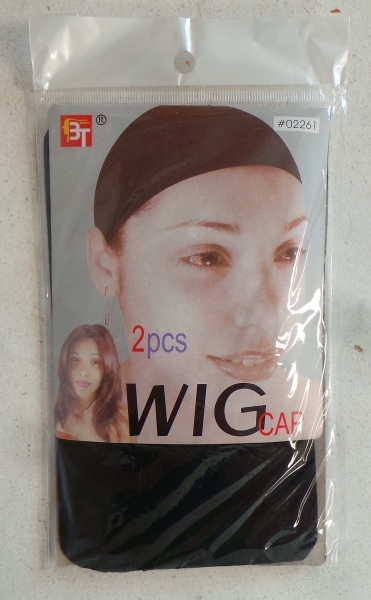 2 pieces included per pack. All are brand new and in packaging.